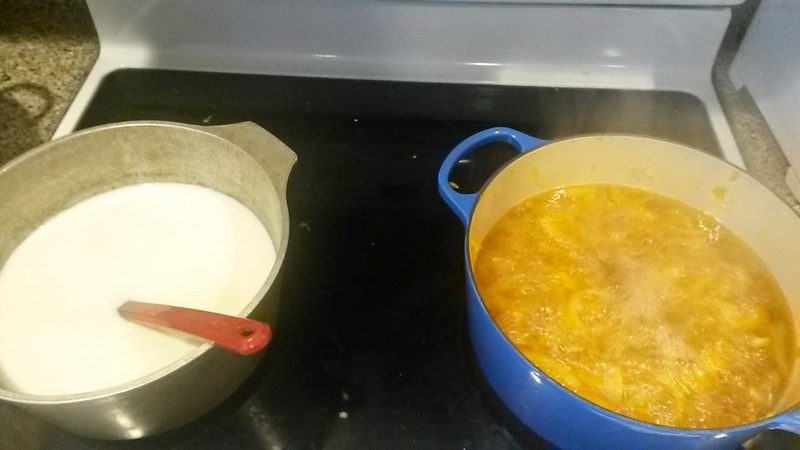 Making marmalade and yogurt in my double dutch ovens. Our kitchen gets a lot of love. 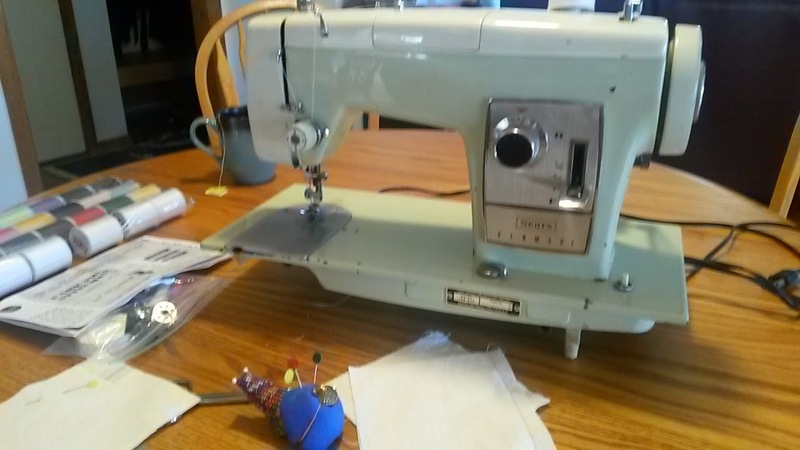 I got a sewing machine from my aunt and am diving into quilting (by which I mean I've sewed six squares together in two weeks). 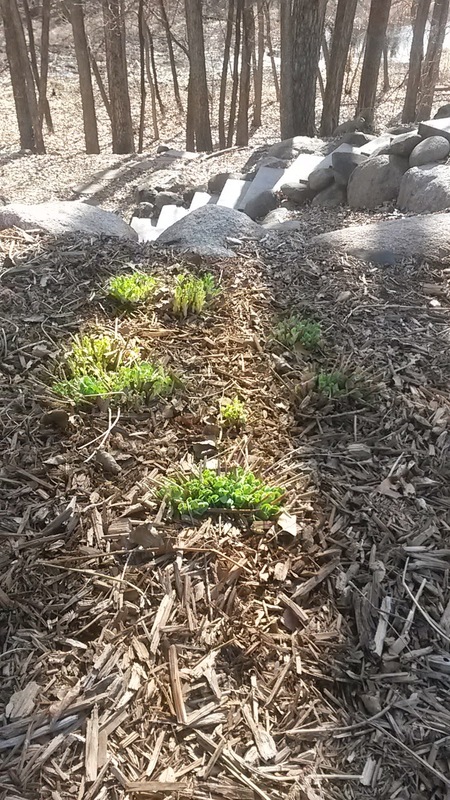 Perennials sprung up in our yard! It's been fun watching what comes up. 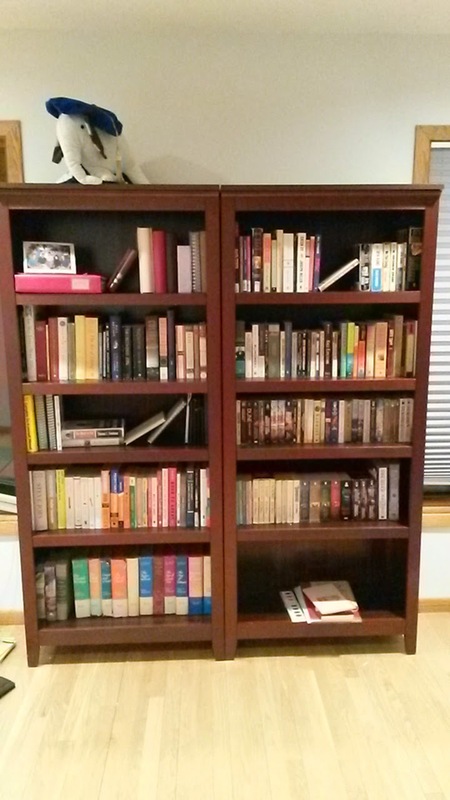 We finally built some of the bookcases we got for Christmas and unloaded our books. 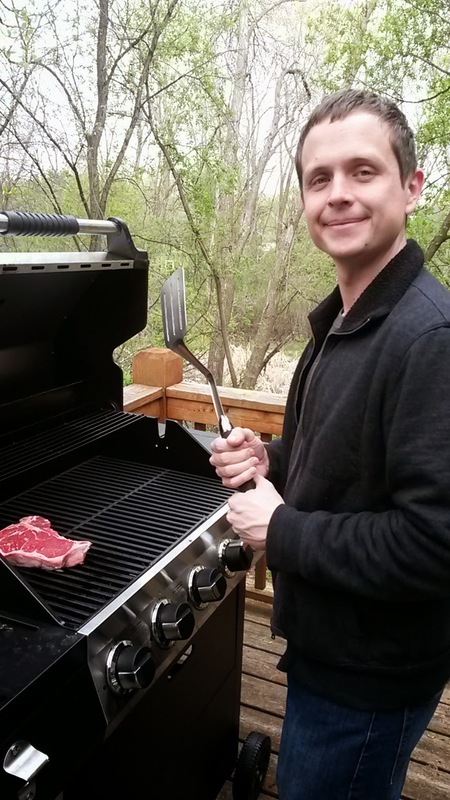 We also got a grill to put on our awesome treehouse deck.